The Digital Divide has been considered key to understanding the relation between Internet and politics. However, today the use of the Internet is following a normalization trend and new country contextual factors must be taken into consideration in explaining the unequal use of the Internet in politics. This study focuses on the unequal presence of political parties online across political systems. 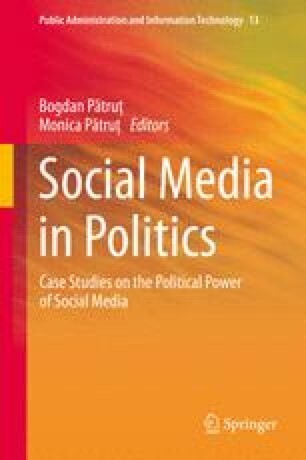 By combining multiple sources, this study explores the relation between the unequal online presence of political parties in 190 countries, and country-contextual factors, including level of Digital Divide, and economic and democratic indicators. Here, the empirical findings resize the relation of causality between the Digital Divide and the use of the Internet for politics. They highlight that democratic status, among various other country-contextual specificities, is the strongest contextual factor in determining the unequal use of the Internet in politics for political parties. Special thanks go to the World Information Access Project for the data on online political parties here explored.